We've got a better way To-Do healthcare. Sign up for secure team collaboration, task management and better patient care. Clinical teams are buried in emails, text messages & Post-It notes to deal with the deluge of patient care. 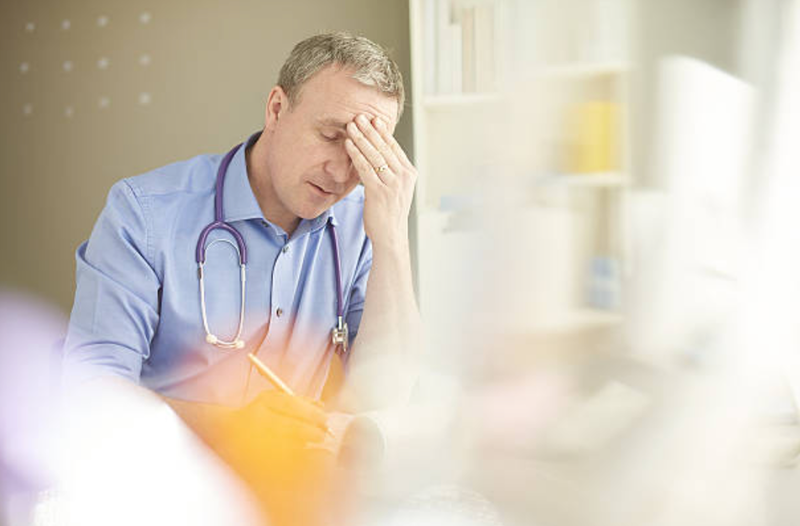 Physician burnout & the administrative burden of practicing medicine has reached an epidemic level. Clinicians are clamoring for simple mobile tools to help with productivity, yet unable to use any for fear of HIPAA. Medicine is a team sport, yet we don't have the secure tools we need to work collaboratively. Dock is the secure hub for managing clinical tasks together. Our platform provides a HIPAA compliant collaborative solution to prioritize, delegate & track what a team needs to efficiently deliver quality care for their patients. We're getting rid of painful email chains without closure & giving medical teams the tools & mobility needed to get health done! Every other industry has collaboration platforms, we're bringing the best of tech to healthcare to reduce stress & improve patient care. Easing the administrative burden of healthcare. Healthcare is a team sport. Why are we all trying to do it on our own? We have created a HIPAA compliant To-Do list to help clinicians and their staff work together towards a common goal. Burnout is real and it isn't just the doctors who are feeling the burn. Providers and healthcare workers believe they forget things more than 10% of the time. They also are incredibly stressed about the little things that add up and unfortunately lead to burnout and suboptimal care. The human brain is only capable of remembering a few important tasks at a time. 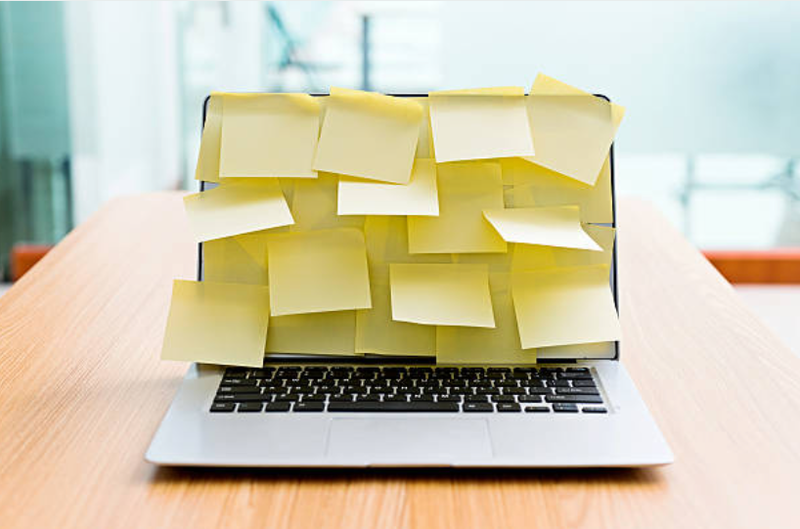 Flagging emails and Post-it Notes is not the answer for efficient and highly reliable patient care. No more email chains wondering who is doing what. Dock Health provides the clarity and simplicity of delegating, prioritizing and completing tasks. Close the loop and get health done! Dock Health is going after the "Quadruple Aim," with the goal of improving the work life of healthcare providers and their teams.